Tabla Class: Tabla classes, for new and advanced! Taught by award winning artist Rahul Nair. Starts October 2 2016 – Dec 11. Contact Rahul. For all ages. See Tabla flyer for details and click FAQ for frequently asked questions. Taught by Mrudula Naveen. Music classes are on Friday nights, 6.30 pm – 7.30 pm, in Meditation Hall. Bharatanatyam dance classes are on Wednesday nights at 6.30 pm – 7.30pm in the Cultural Hall. 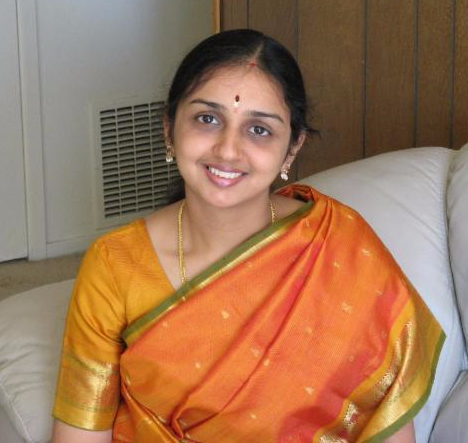 See Mrudula’s bio information –Mrudula_Naveen-Carnatic_Music_resume_Saitemple. To register or inquire on class, contact MRUDULA. Offered to Bala Vikas students on Sundays 9.30 am – 10.15 am. All of these classes are great to enliven the creative side of our brain, and bring balance to life!